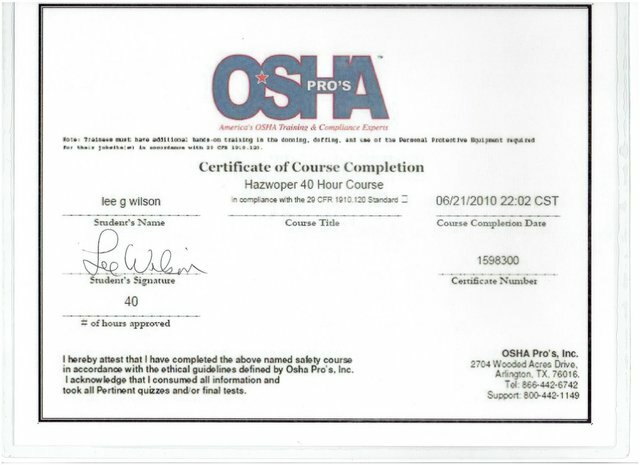 We offer the most extensive warranty in the area and is included in their mold remediation and decontamination services. 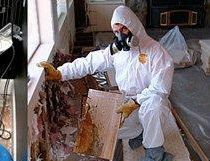 First, we will proactively inspect your property to ensure there are no mold problems. Next, we will treat the property every 3-6 months, depending on the original problem, by treating the entire interior and the air conditioning unit with a biocide using a fogging device. The best part? This is a renewable warranty and can be purchased for renewal annually for $250. 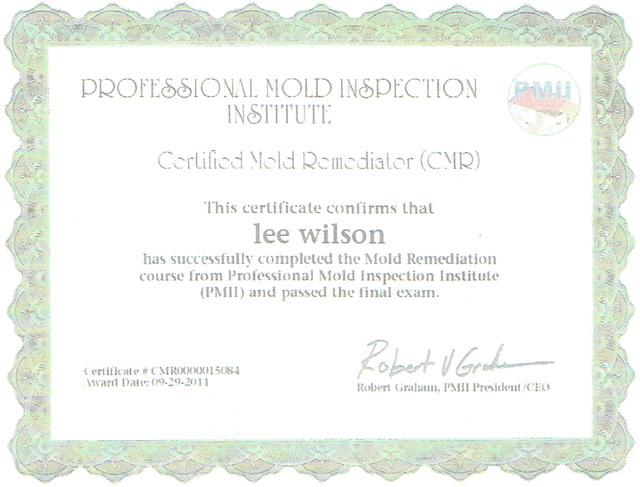 Download our mold remediation warranty below for more details!